Why would you like to be a Maiko? Recently you would have many chances to see Maiko’s life or their tough training on TV programs. You might get ‘how to be a Maiko’ guide and read some conditions then try to figure out if you are suitable or not. 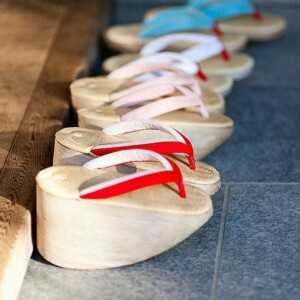 However if you listen to real Maiko or mom of Okiya, all girls who become Maiko were not really fit these conditions. Besides what you have seen on TV is just a part of it. 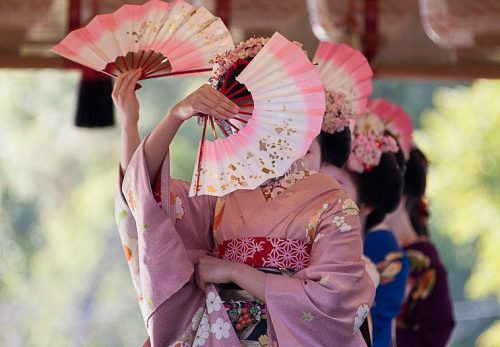 The reason you would like to be a Maiko is that you might think like ‘Maiko wear beautiful Kimono, put gorgeous Kanzashi(hair ornament) and speak cute Kyoto accent.They are shining!’ but please think again.. 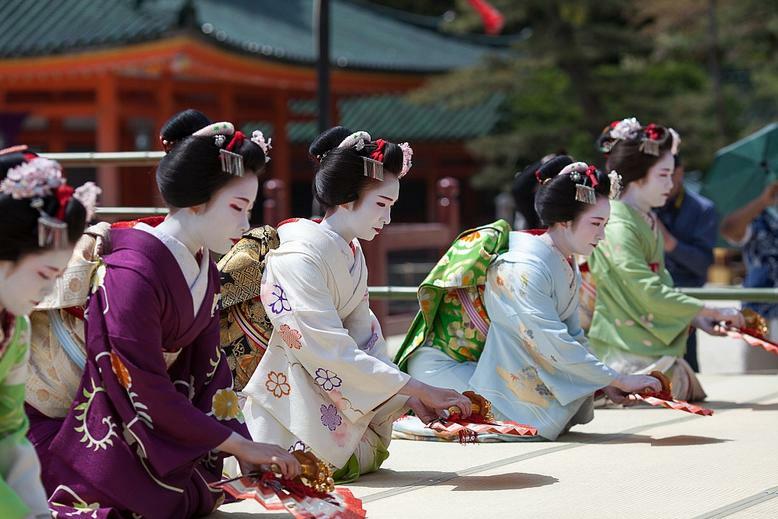 If you just think you would like to be a Maiko, your dreams easily comes true with experience of ‘Change to Maiko’. Why it is not enough for you? Please ask to yourself again why do you want to be a Maiko. If you decide to live at Okiya, your day off is only two days in a month. You would not have any free time since you wake up till you sleep in rest of days. If you are ordinary student,you have a lots free time after school, you would enjoy listening music,having sweets and going out with your friends. Would you willing to give up all these freedom? You might think it is good to be a Maiko because you do not like studying at school. 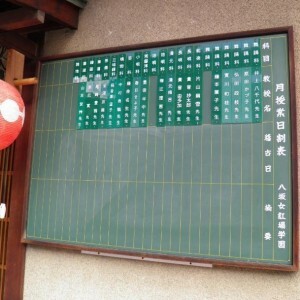 It is true that there is no math or world history at Maiko’s practice. 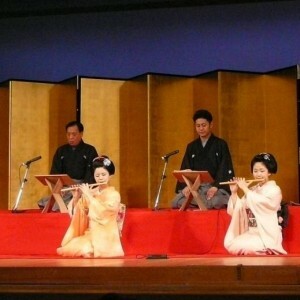 However all maiko have to be able to dance beautifully, besides some hanamachi require the skill of instrument. 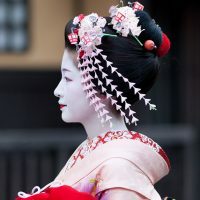 You have to brush up these skills through every days practice,otherwise you become useless as a Maiko. 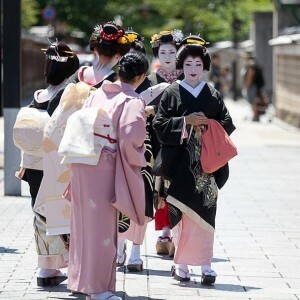 Does the age matter to be a Maiko? Actually some Okiya has very strict rule for Maiko’s age however some does not. 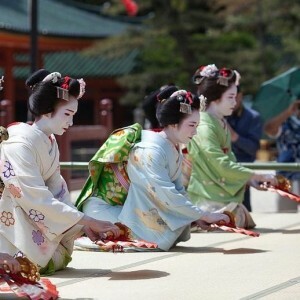 So if you are high school students,you are not too late to be a Maiko. All matter is YOU, not the age. In Hanamachi, girls who entered Okiya first become senior no matter what, real age does not matter. For instance, 16years old girl who entered Okiya right after junior high is senior than 18years old girl who entered right after high school. In that case 18years old girls have to use respect language to 16years old girl. Not only respect language, she have to do everything after younger senior. You have to know that and accept the Hanamachi rule. 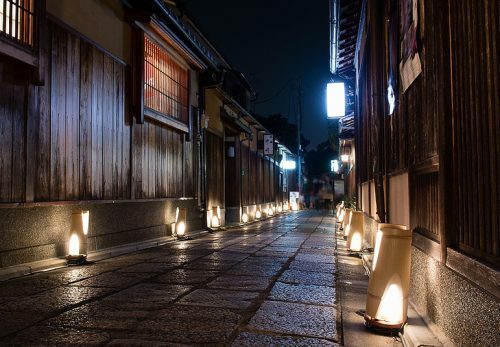 Hanamachi Town is still woman society, it does not change from the past. Also the seniority rule is the fist priority in Hanamachi. 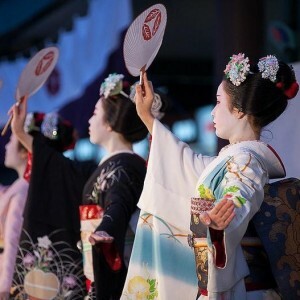 If you are fresh as a Maiko, you have to obey Mom of Okiya and senior Maiko. You might feel unfair or unreasonable,however you are not allowed to talk back. That is the strict rule In hanamachi and you have to learn control your feeling by yourself. Once you decide to stay at Okiya, and Okiya let you stay, Okiya take care of you everything since the day you stayed till the day you move out. 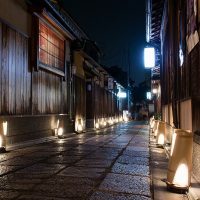 During the long period, Okiya provide you Kimono, pay monthly expenses,and give you pocket money monthly. So now important thing here is you can not quit at middle of the way to Geiko. Okiya invest you because Okiya believe that you would become wonderful Geiko in the future.If you quite before becoming Geiko, it would be big loss for Okiya and you. Becoming Geiko require you very professional attitude. 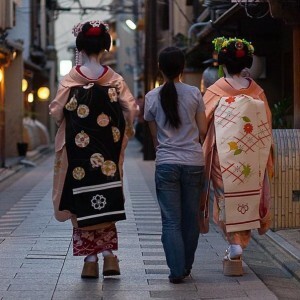 So,do you still want to be a Maiko? no hesitation? Well, please take a enough time to think. 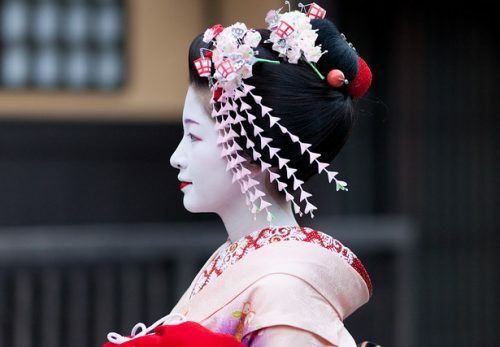 Becoming Maiko will change your life totally. It is not easy decision. 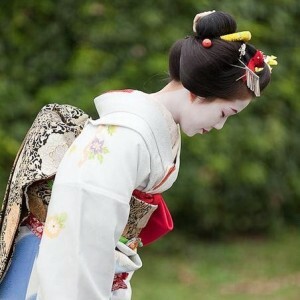 If you decide becoming Maiko with firm determination, please go for next step! You would choose your way to become Maiko, There is no scout in Hanamachi. Your strong will be the great motivation for being Geiko at last.